A new novel is based on the author for which the Jalal Al-e Ahmad Literary Awards are named. Bairami’s ‘Barren’ is set in 1982. The Tehran Times reports that Mohammadreza Bairami’s book Barren has been named best novel at the Jalal Al-e Ahmad Literary Awards. The awards, established in 2008, are produced by the country’s Ministry of Culture and Islamic Guidance, according to the report. The program honors Iranian authors on the birthday of the Persian writer Jalal Al-e Ahmad. Bairami’s novel is reported to tell the story of Sadun, a young Iraqi soldier in the small mostly-Shia town of Dujail, near Baghdad. Sadun falls in love with a young Sunni woman named Ahla, and their story is set against the backdrop of a failed assassination attempt on Iraq’s Saddam Hussein in 1982. 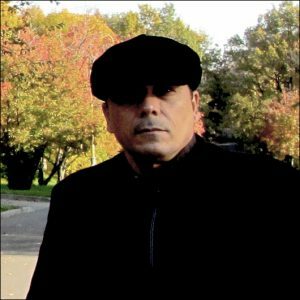 The award for best short story was given jointly to two works, Arash Sadeqbeigi’s collection The Bazaar of Good People and Mohammad Keshavarz’s The Sand Fox. In the documentary category, no winner was named but honorable mentions went to Gol-Ali Babai’s The Messages of Fish and Maryam Baradaran’s R.
Chargerd-e Qalagashtam by Mohammad-Azam Rahnavard-Zaryab and The Wolves of Davandar by Ahmad Zia Siamak Hervai shared a new award for Afghan writers. 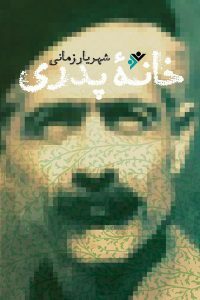 The new novel related to him is by Shahriar Zamani, according to another report in the Tehran Times, and is published by the Office of Islamic Culture Publications. At the award ceremony, best-novel winner Bairami took the opportunity to criticize the organizers of the awards for a reduction in the number of gold coins provided to winners. In previous years, the winner reportedly received 110 Bahar Azadi gold coins, but in 2015 the prize was reduced to 30 gold coins. 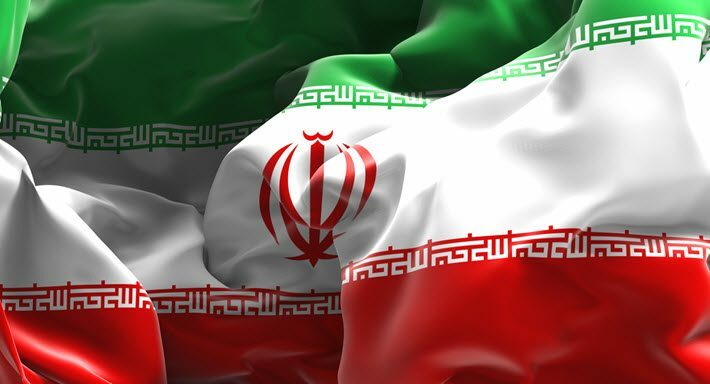 The Tehran Times’ full report on the prize is here.